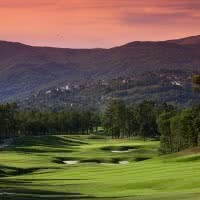 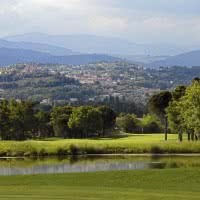 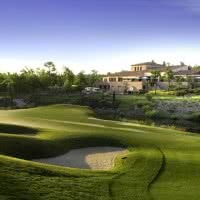 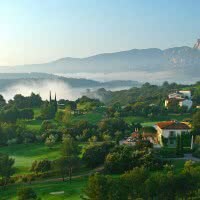 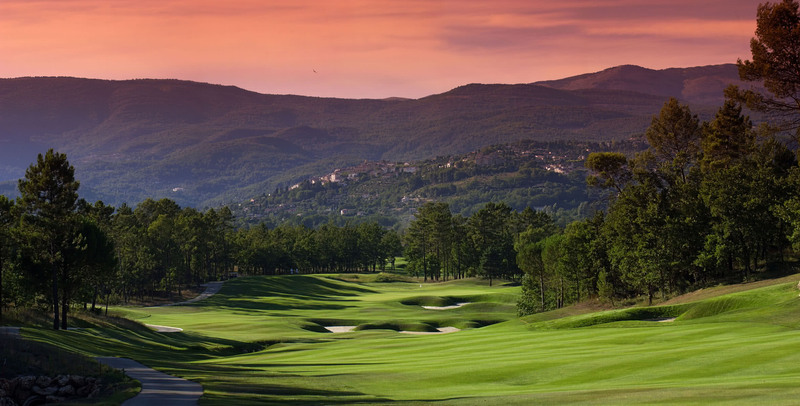 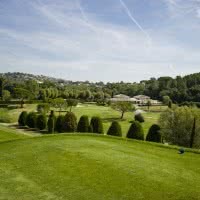 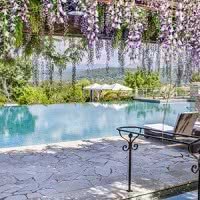 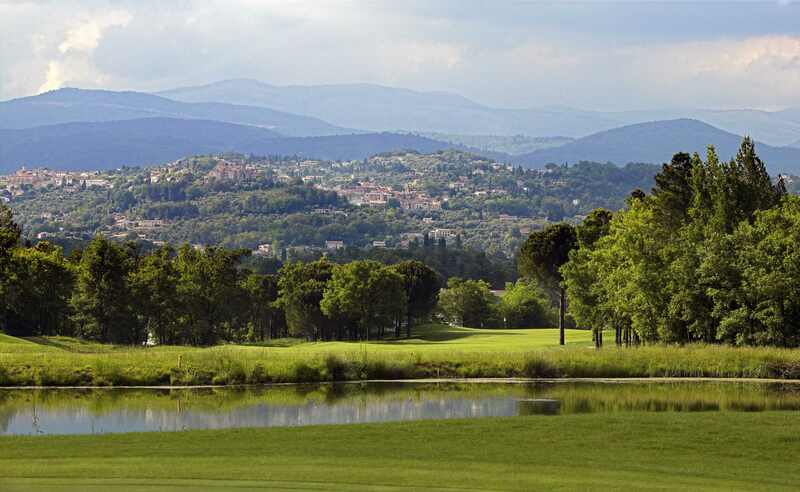 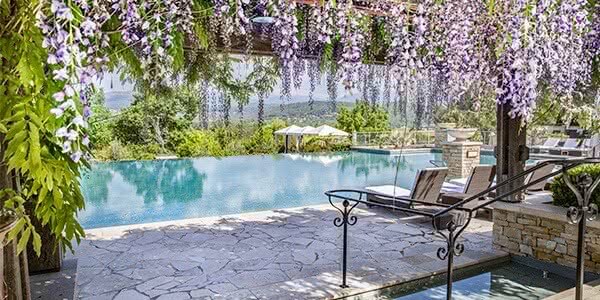 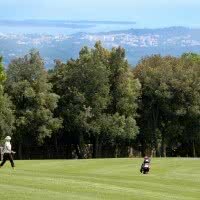 Terre-Blanche Hotel and Spa Resort * Golf Stars offers 36 holes designed by Dave Thomas in the region Provence - Alpes Côte d'Azur to the southeast of the France. 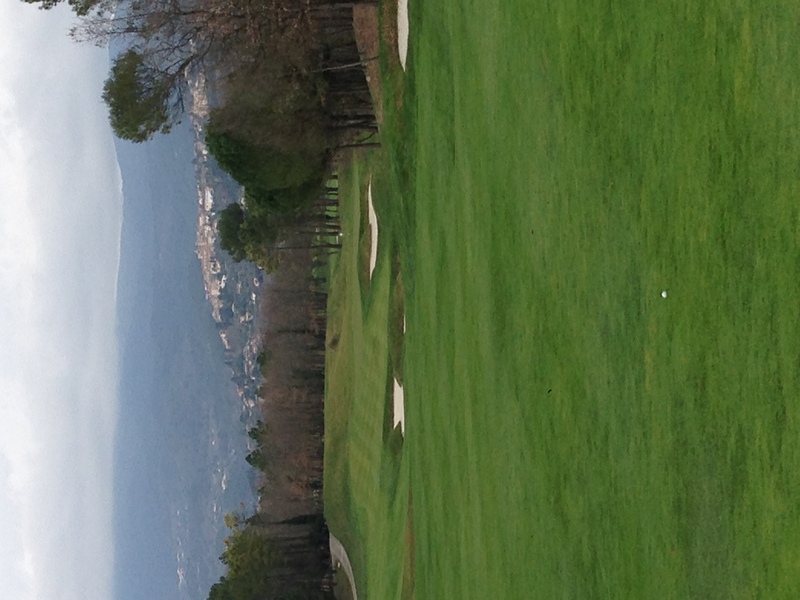 His main course, "The Castle" is a par 72 of 6616 meters open to Tourrettes (83-Var) since 2004. 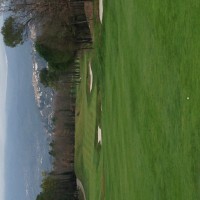 Second course: "Riou", technical 18 holes course of 6 005 metres, sloping fairways and greens worked. 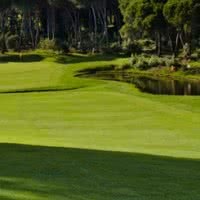  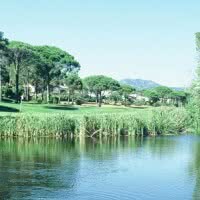  The field's Label "European Tour Destination" and "Leading Golf".